What is home care? With a rapidly growing senior population, the question, “What is home care?” is an important one. As a third-generation home care provider, I grew up in the senior home care industry. I remember when, as a child at Christmas, my family would visit seniors, sing Christmas carols, and pass out poinsettias. In college, I helped operate the local home care office where I met caregivers, visited seniors, and talked with families. The week before my wedding day, my family crowded into the living room of one of our dearest senior clients and recorded his life story for our leave a legacy program. Home care is a part of who I am, it is part of who my family is. So, when someone asks me “What is home care?” sometimes I don’t know where to begin. Do I share the story of celebrating Mr. L’s 97th birthday? Or of Mrs. Hopkins who was always covered in paint? Do I talk about the caregiver whose dedication and commitment makes staying home possible for the senior? Do I explain the impact home care has had on the life of a daughter who can simply be a daughter again and not a caregiver? When I think of home care I see of the faces of seniors who can live in the comfort and security of home; I think of my own parents and grandmother who have dedicated their lives to making home an affordable option to seniors across the nation; I think of franchise owners whose passion for quality care has led them to start a home care company serve their community diligently. When I think of home care I think about the difference it makes in the lives of so many people. I could break down the services that Preferred Care at Home provides and talk about transition care, companion care, live-in care, and so on. 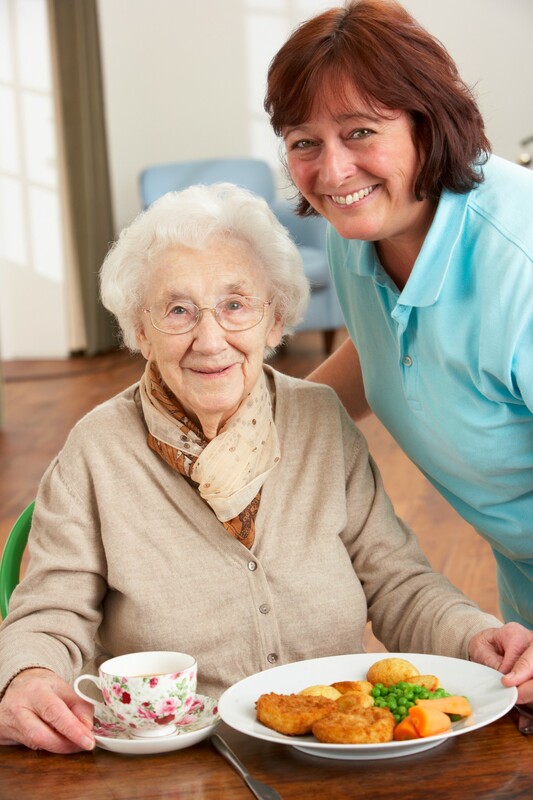 All of these are important services and make up the definition of home care. Yet, if all that you know about me, my family, and Preferred Care at Home is the services we provide, then I have not adequately answered the question, “what is home care?” Instead, I hope you know that home care is who we are. Our lives have been shaped by the experience of serving elderly clients for over 29 years, and we count these memories as blessings and as the inspiration that drives us to continue offering reliable, compassionate, and affordable in-home care in the years to come. If you have questions about home care or Preferred Care at Home, please don’t hesitate to contact us, 866.690.7733.